When shopping for skin moisturizers, you never truly know how safe a product is. Manufacturers like to cut corners wherever they can. The Anti-Aging Moisturizer, however, was manufactured by dermatologic oncologists at NYU School of Medicine and does not contain any controversial ingredients. 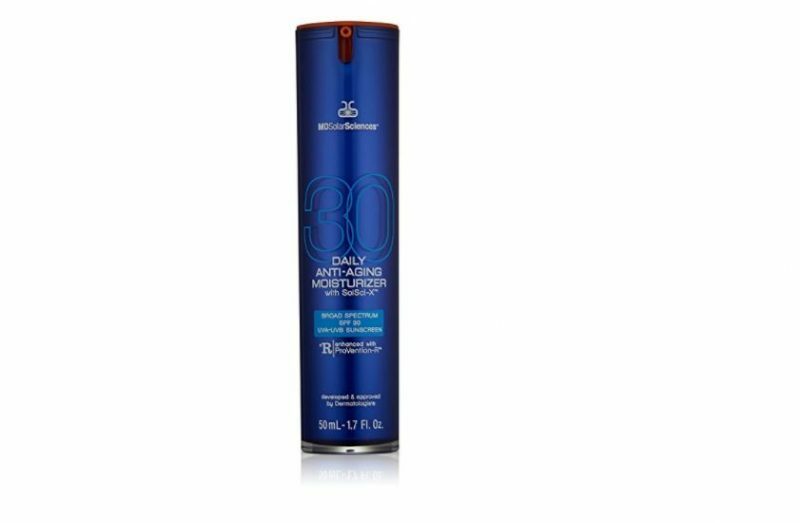 Its stabilization system provides broadband SPF 30 skin protection. A 1.7 oz. bottle of this product goes for $68. While many competitor products can provide a similar level of skin protection, they are usually unsafe since they are manufactured using unhealthy ingredients. Many people choose to stick to the traditional manual grooming tools. Those with more money to spare usually go for electric razors since these are generally more convenient to use. But, are electric razors any good? 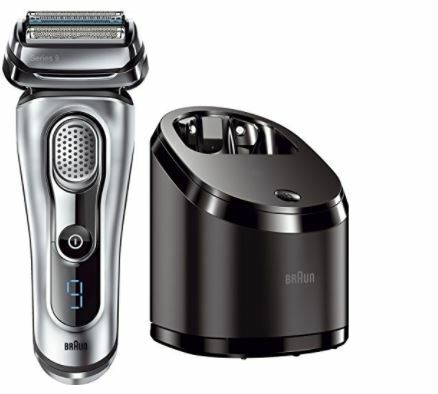 Many may be worthless products, but Braun Series 9 razors are worth the money you pay. The brand is well-known for people who use electric razors as it has been manufacturing these products for many years. One advantage of this razor is its comfortable and convenient design. It is made of plastic that has an attractive chrome finish. Many users have noted that the product delivers a closer shave than any other razor on the market. The razor combines floating grills, cutting elements, Optifoil foils, and a head that you can pivot sideways. This product is available on the manufacturer’s website. It is meant to get rid of acne and even help to prevent the condition. The ingredients used in its creation get into the skin pores and clear up your skin. Before shaving your beard, you should use this clearing wash to soften your hair. Some men also suffer from oily skin. The product can be used to correct this problem. Many acne treatments cause irritation to the skin and can even make it very dry. This product is made using safe and effective ingredients, so you don’t need to worry about such problems. It is also non-comedogenic, meaning it does not clog the skin pores. For optimal results, you should first clean your face with warm water. 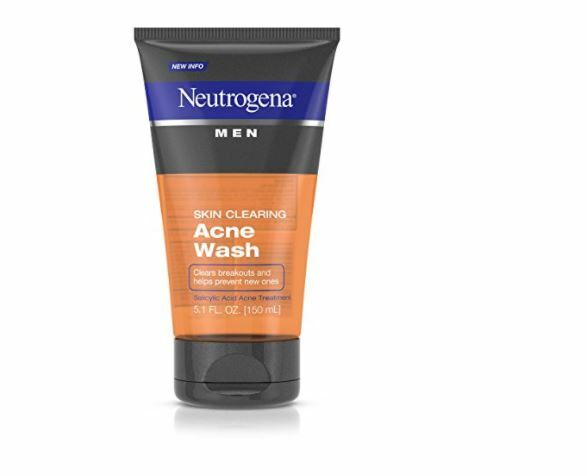 After that, apply Neutrogena to your hands and use it to massage your face. This should be repeated twice a day. Make sure you rinse off the residue from your face. Making sure that your beard looks great requires more than just getting rid of your razor and allowing it to grow. For one, you need it to comb it every day to keep it looking neat and fuller. Most importantly, combing your beard ensures that your facial hair grows in the right direction. The Zeus Deluxe brand is the definitive beard grooming kit. The kit contains beard shampoo, beard conditioner, a bristle beard brush, and beard oil. Zeus Beard Shampoo – you can now cleanse your beard with this mild shampoo. Green tea and chamomile, which are some of the active ingredients in this product, work to calm your skin and prevent irritation. 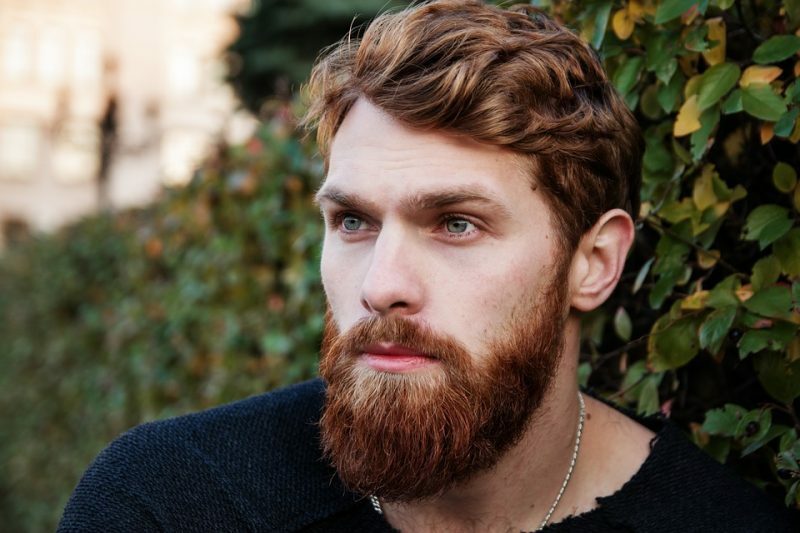 Zeus Beard Conditioner – this product contains vitamin B5 and avocado oil, both of which are handy ingredients when it comes to strengthening your hair follicles. The conditioner is also composed of aloe vera and green tea, which are essential in moisturizing the skin under your beard. Zeus Beard Oil – it is composed of safflower oil and vitamin E that help to moisturize your skin and stave off itchiness. It also has grape seed oil and argan oil that work efficiently to trap in moisture for a healthier beard. Zeus Beard Brush – the brush is purely made of boar bristles. As such, it is effective in distributing natural oils throughout your beard. The patented Deluxe Tweezer was designed by Aleksandra Maniuse, the founder of Deluxe Lashes. It is specially designed for eyelash extension procedures and comes with both straight and curved tweezers. The high-quality, non-magnetic feature brings out the volume and allows you to separate and pick up eyelashes. Additionally, it features an angled design that allows hassle-free eyelash fanning. Deluxe Lashes technology does not allow the use of sharp tweezers. 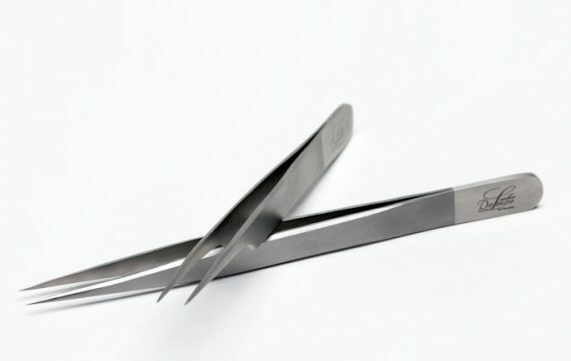 Its non-magnetic feature ensures the pair of tweezers is completely safe to use. 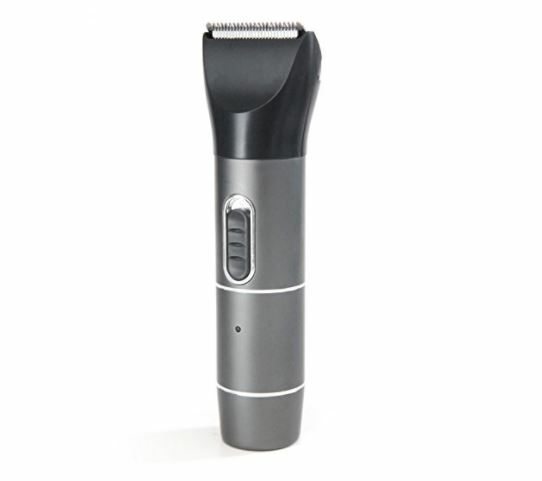 This high-quality trimmer features a high-performance stainless-steel blade to give you a perfect trim and detailed styling every time you use it. The trimmer comes with four comb heads of 3, 6, 9, and 12mm lengths to allow you to trim hair in different intervals. Its rechargeable feature ensures a hassle-free haircut or body trim as you don’t have to look for new AA or other batteries. The covering is made of heavy duty material, so you don’t have to worry about using cheap plastic. Mark Humphreys is a YouTube personality with great grooming tips. In this video, he uses the luxury Braun electric Series 5 razor to shave his beard. According to Dr. Keaney, electric razors are ideal for people who suffer from hair bumps. That helps to prevent close shaves and, therefore, reduces the chances of getting an outbreak. Grooming tools are essential in the life of every man. It is important to go for quality products since cheaper ones may fail to work properly. Also, quality products last longer and may save you some money in the long-run. The products listed above are some of the best tools on the market. You should use them to perfect your look. This is an article by Alex Moore who is a guest blogger and a freelance writer with a taste for fashion and interior design. Over the years, Alex has collaborated extensively with various publication on topics related to grooming, beauty, and DIY.